The famous Reid's Palace Hotel is perched on a cliff overlooking Funchal harbour and sits within ten acres of its own gardens. 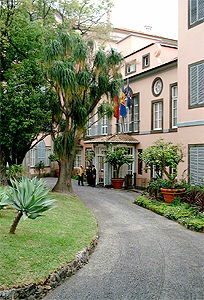 The hotel was the idea of William Reid who arrived in Madeira as a cabin boy in 1836. He made his fortune in the wind trade. The hotel was opened in 1891 and attracted a number of celebrities over the next few decades. 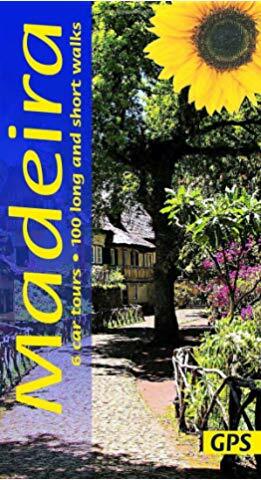 It was acquired by the Blandy family of Madeira wine fame in 1936. 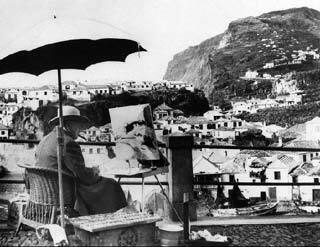 Winston Churchill was a frequent visitor, spending much of his time painting the fishing village of Cãmara de Lobos. Reid's is now owned by the Orient Express Group and reflects the high standards of luxury and service offered by Orient Express. The hotel features a range of restaurants and terraces, including a grand Edwardian-style dining room and an Italian restaurant and a cocktail bar. 'Tea' on Reid's terrace reflects one of the British traditions of the island. As one of the world's top hotels, it is obviously expensive but off-season deals can be good value. Be careful not to to book a room facing the road - the traffic never stops.